The latest novel from NTY Bestselling author Shelley Shepard Gray is a sweeping romance set during the American Civil War. Robert came to Galveston to fulfil his promise to a dying man and look after his widow. He didn't expect to find love in the unlikeliest of places. After the war, Robert is left to pick up the pieces and fulfil his pact. When he arrives at Miranda's home in Galveston, Texas, things are worse than he imagined. Phillip's name has been dragged through the mud, everyone in town believes him to be a traitor, and his widow is treated as an outcast. Even more disturbing is her emotional well-being. Miranda seems hopeless, lost, and so very alone. Robert had thought his duty would be simple. He would help Miranda as quickly as possible in order to honour a promise. But the moment Robert laid eyes on her, his plans changed. He's mesmerised by her beauty and yearns to help her in any way he can. He makes it his duty to protect Miranda, turn her reputation around, and to find some way to help her smile again. But it doesn't prove to be an easy task-Robert knows something about Phillip that could shake Miranda to the core and alter her view of the man she thought she knew so well. The Loyal Heart by Shelley Shepard Gray was published by Zondervan in July 2016 and is our 22047th best seller. 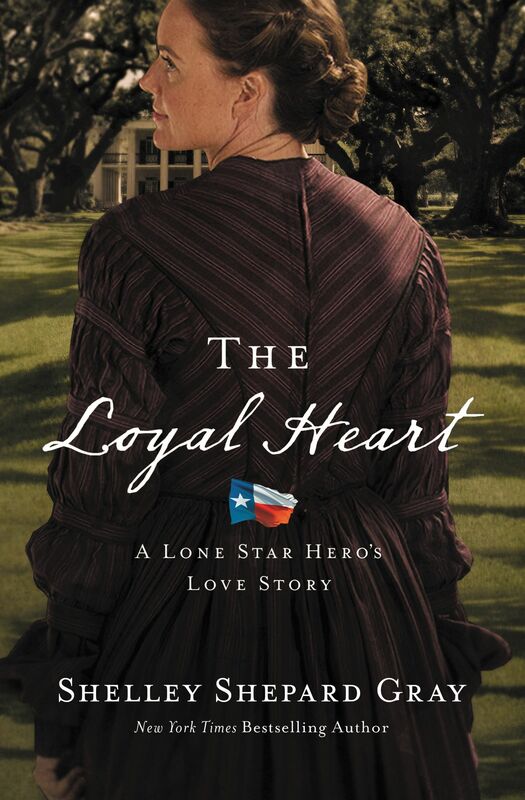 The ISBN for The Loyal Heart is 9780310345398. Be the first to review The Loyal Heart! Got a question? No problem! Just click here to ask us about The Loyal Heart.